Cooler Master Wave Stand: this product is compatible with the iPad 4 and iPad Mini. It has a slim size and holds your tablet in landscape or portrait orientation. It works great in the kitchen or other places around your home. 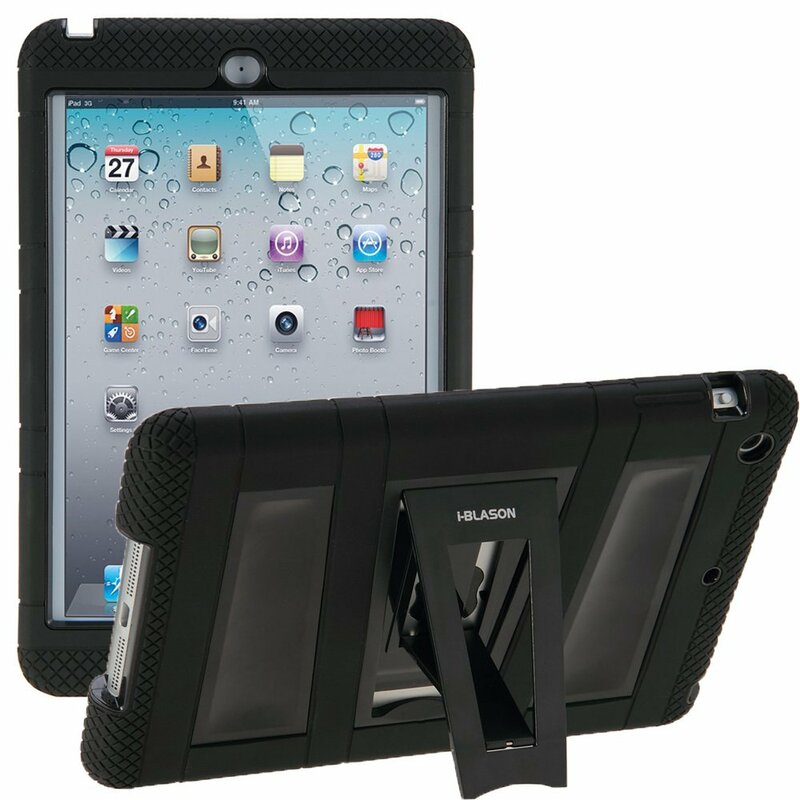 Arkon Portable Fold-Up Stand: this fold-up stand is compatible with the iPad, iPad Mini, NOOK, and other tablets. It is extremely portable too. 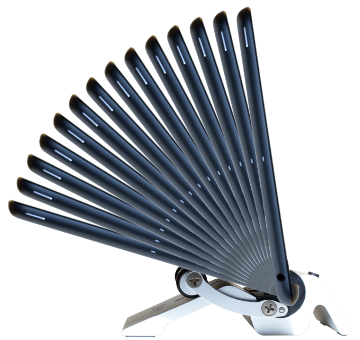 Spiderpodium: a portable and highly flexible stand for the iPad Mini and other comparable handheld devices. It is lightweight and folds flat for travel. 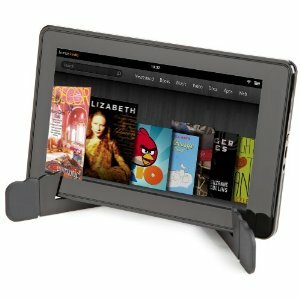 FlipBlade for Tablets: a flexible stand to use at home and on the go. It has a minimal design with a firm base. 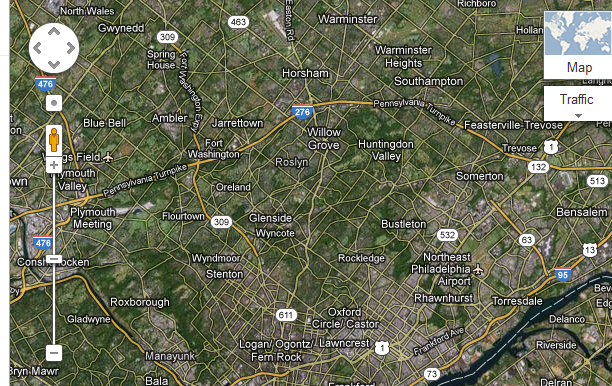 It holds your iPad in either landscape or portrait view. i-Blason ArmorBox Stand: a hybrid case / stand for the iPad Mini. It has a kid-friendly design and is lightweight. Keeps your gadget safe from scratches. Bamboo Panel iPad mini Stand: this is crafted from 100% real bamboo. It is lightweight but quite sturdy. The stand is easy to assemble too. 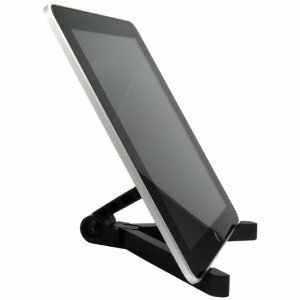 FlipStands for iPad Mini: this stand is compatible with the all popular tablets on the market. 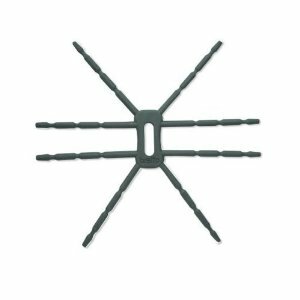 It has a slim design and offers adjustable angles. 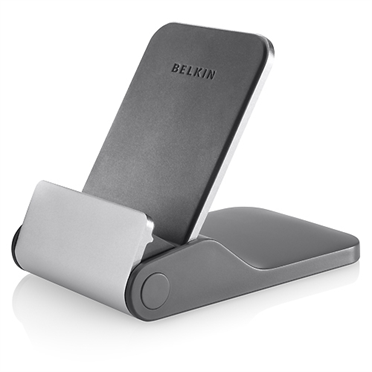 It can hold your tablet in landscape, portrait, and typing positions. 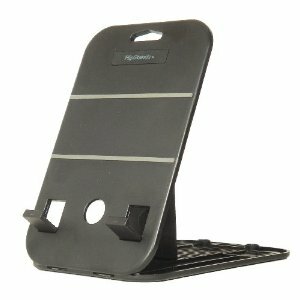 AmazonBasics Mini Travel Stand for Tablets: a super affordable stand for the iPad Mini and Kindle Fire. It is great for travel. MoKo Ultra Slim Lightweight Smartshell Stand Case: a case and stand for the iPad Mini tablet. The built-in stand offers two viewing angles. The case is slim too. 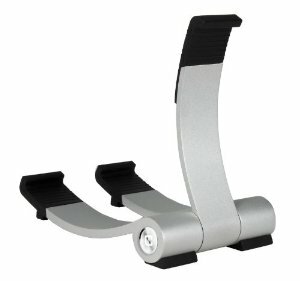 Skadoosh Mini Stand: this product is machined out of solid aluminum and offers varies viewing angles. Just use the appropriate button to lock your iPad in the right position. This works great in professional settings. Stay tuned as we add more iPad Mini stands to this list as they are released to the market.